of filling the car yourself at the gas station? 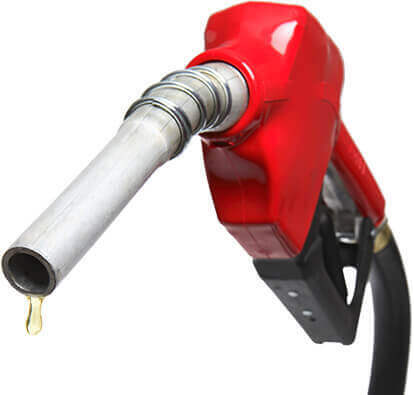 True Fact: Did you know that gas pump handles are the dirtiest thing you can touch – more than a public toilet seat! Public toilets are cleaned often, gas pump handles are never ever cleaned. A recent study showed 100’s of germs tacked on over the years. Let us do the dirty work!